Free, prior and informed consent can be understood as one of the main achievements of the indigenous movement, overcoming the old mentality that considered indigenous peoples as unable to decide their own future. The International Labour Organization Convention 169 on Indigenous and Tribal Peoples and the United Nations Declaration on the Rights of Indigenous Peoples consider indigenous peoples as active participants who make and build their own history. The right to Free, Prior, and Informed Consent underlines this. It set a benchmark in the history of indigenous peoples versus governments and businesses. Unfortunately, it is often disregarded by both and it remains a big challenge on the ground. The concept of free prior and informed consent appears at different times in some cases as consultations with communities and in other cases as the need to consult Indigenous peoples for possible displacements and transfer to a new location due to the construction of infrastructure projects such as hydropower plants, roads, etc. without giving them the time to organize themselves and take a collective and informed decision. The real meaning of FPIC standards, as outlined in Article 42 of the United Nations Declaration on Indigenous Peoples, states that indigenous peoples have the right “to give or withhold their free, prior and informed consent to actions that affect their lands, territories and natural resources” but is too often distorted especially relating to the “consent” part of it, which is translated into “consultation” by the World Bank and governments while its real meaning gives indigenous people the right to say YES or NO if the project has a negative impact on their territory and resources. According to the Forest Peoples Programme press release dated July 29, a new statement provided to the World Bank highlights the serious concerns indigenous people have regarding the World Bank’s proposed new standards for projects impacting indigenous peoples, and especially a shocking new “opt-out clause “ which will make meaningless the inclusion of Free, Prior and Informed Consent, especially by governments that do not even recognize indigenous peoples rights and will adopt the opt-out clause for borrowers. It is a critical time for indigenous peoples across the globe as they face increasing pressure on their lands and resources. 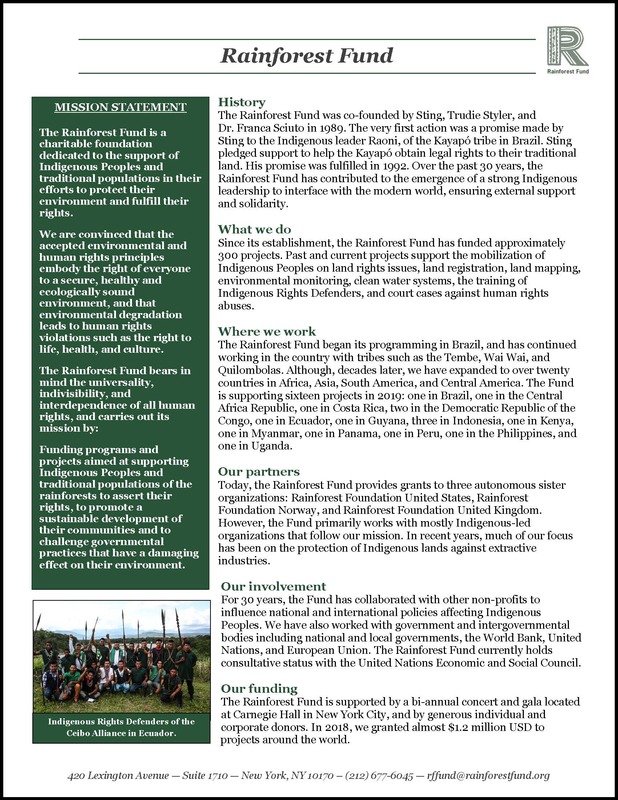 Rainforest FUND’s mandate is to support Indigenous peoples in their quest for the respect of their rights as enshrined in the UN Declaration on the Rights of Indigenous Peoples. More than ever, this is the time where it is important to demand respect for indigenous peoples’ rights, the rule of law and the right to self-determination, which is a cornerstone of the UN Declaration, and to be ready when asked to facilitate indigenous communities’ understanding of each of the terms in FPIC. 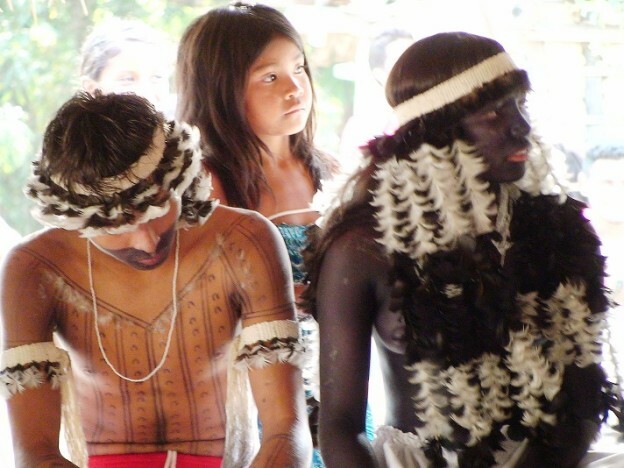 In short, the concept of free, prior and informed consent is a political, administrative and legal mechanism present in different international and national laws but for indigenous people it is often perceived as a process which is the result of several meetings and discussions involving the whole community to reach a consensus on how to proceed. They need time which is not often granted. They shall know that they are FREE from any intimidation, coercion or pressure from governments or companies which cannot decide on projects on indigenous land PRIOR to being given enough time to consider the information and make their own decision. They shall be INFORMED on all the aspects of the project, they must be given all the information in a form that they can understand, and have access to independent experts on law and technical issues, if requested, to make an informed decision. If the project has a relevant impact on their land or resources they should be able to give their CONSENT or NOT. Enough time shall be granted for this process to take place. 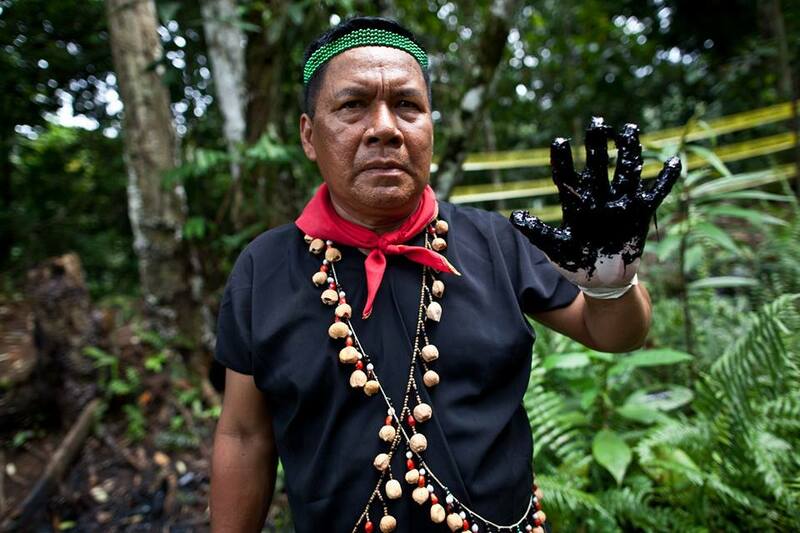 This is a challenging time for indigenous people as we see governments whose unilateral views of development looks set to turn the main rainforests of the world into an industrial heartland. It is a trend that Rainforest FUND is witnessing. It is our duty to do our best to give our friends and partners the tools to fight this uneven battle, and ensure that they understand the real and important meaning of the UNDIP Article 42.